Growing season has been long done. Gone is my family’s daily consumption of kale. In our community garden bed we grew a variety of kale that was what I like to call “kid friendly”. It’s closer to a lettuce and doesn’t bare the toughness as some kales can. In getting kids to eat kale simply mix it in with a regular salad. You can add more as they become accustomed to the flavor and texture. Our other deterrent from eating kale over the last couple of months has been our choice of seeking “organic”. Coming from our garden I knew it was organic. Every grocery store now carries an organic section, but, how do we know for sure????? My awareness and skepticism of labeling of food has grown, and rightly so. Although I have yet to try their kale and bean soup, thanx to my friends at Health Ambition for some simple kale recipes. Kale is one of the healthiest vegetables around. Adding just a couple leaves to a salad or choosing to line a wrap with it in place of lettuce will boost your health. Kale chips are very delicious AND popular. I prefer to keep it raw and untouched by damaging heat. 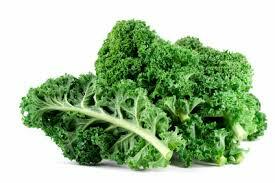 In talking with someone yesterday at a recently opened food co-op about her health (one of my favorite things to do; food/health/talk) and food, kale in particular, I realized that I have neglected to share the original recipe that introduced us to kale. Sure, you can go on the internet and find a recipe. The ones I share I have tried them, made the mistakes, tweaked. 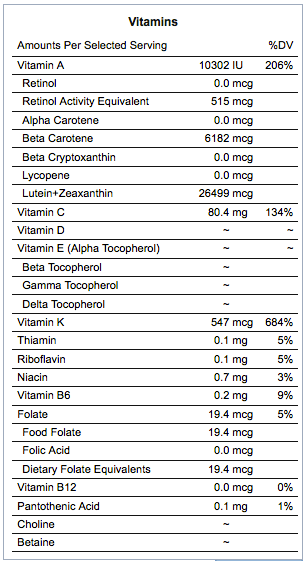 I am like you…..I want to get more bang (nutritionally) for my buck in food. I want to eat healthy. I want my family to eat healthy. And I want it to taste good. Get the kids involved. Chances are they will be more open to trying new foods with being able to make a contribution. Remove the pit from the avocado and scoop out half the flesh into the bowl of kale. Add the lemon juice, olive oil, sea salt and massage these ingredients into the kale, making sure each leaf is covered in the mixture. If it still seems dry, add more avocados. Allow this mixture to marinate for a few minutes, then, add the chopped almonds and red pepper. An equally good kale salad that we enjoy AND adds the punch power of quinoa and black beans. As well, go for organic. When it comes to dry beans and legumes from a can, at least, be educated. Invest your time with dry or a brand that it is trusted to be BPA FREE. The dressing for this salad is great on ANY salad or even tossed in your favorite pasta. Double it up and keep it stored in the fridge. We (usually the youngest in the house job) put all the dressing ingredients in a jar and shake!!! 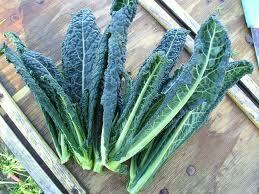 Tear kale leaves off stems and finely chop. In a large bowl, add kale, cooked quinoa, black beans, red pepper, scallions, parsley and gently stir together. Add prepared dressing to salad tossing to combine. Top the salad with scallion greens and roasted sunflower seed and garlic. Serve.